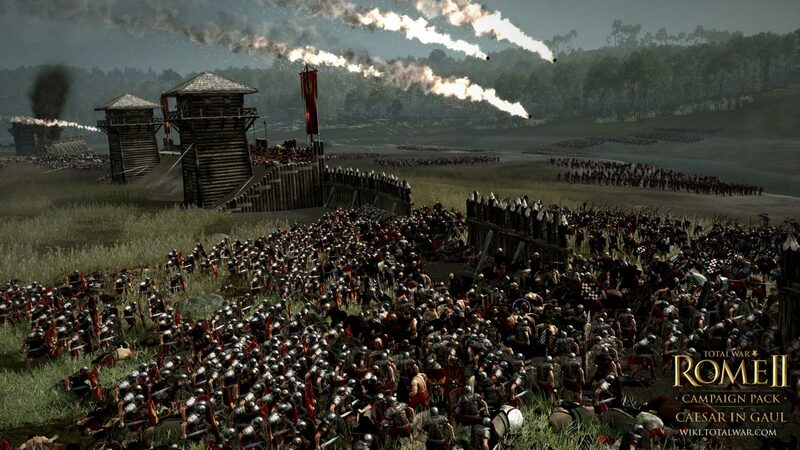 "Caesar in Gaul" is an independent campaign for Total War: ROME II, dedicated to the conquest of Julius Caesar´s war against the Gallic tribes. 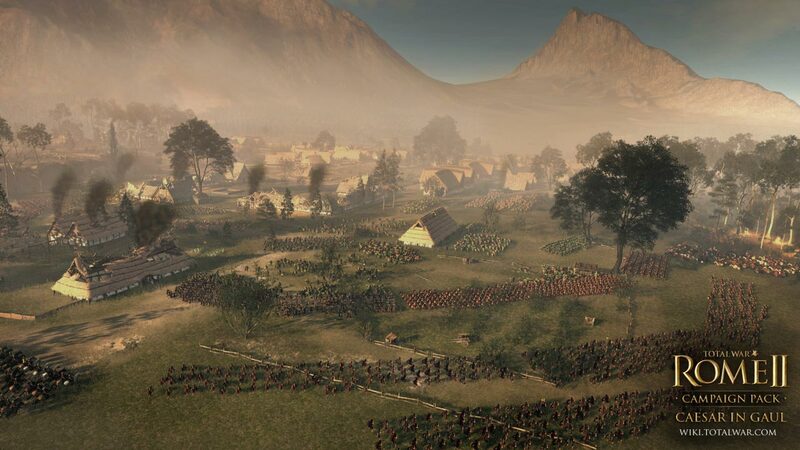 The campaign is based on Caesar´s essay "Notes on the Gallic War" (Commentarii de bello Gallico). 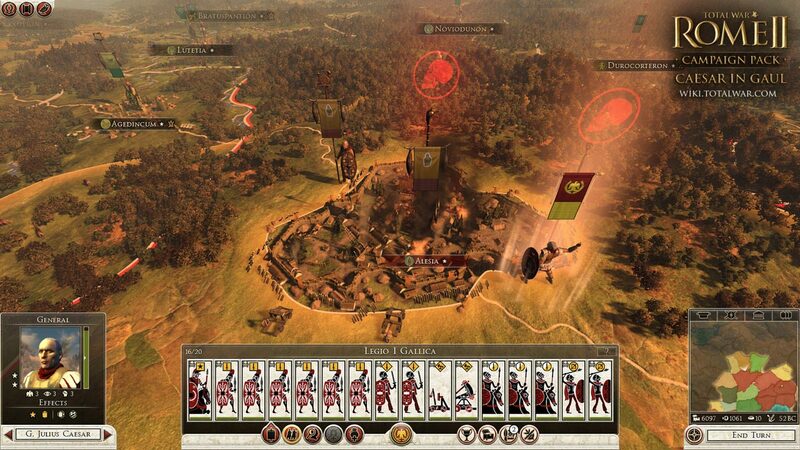 Players can choose between the four factions involved in this conflict: Arvern (Gauls), Svebs (Germans), nerves (Belgas) and Rome. 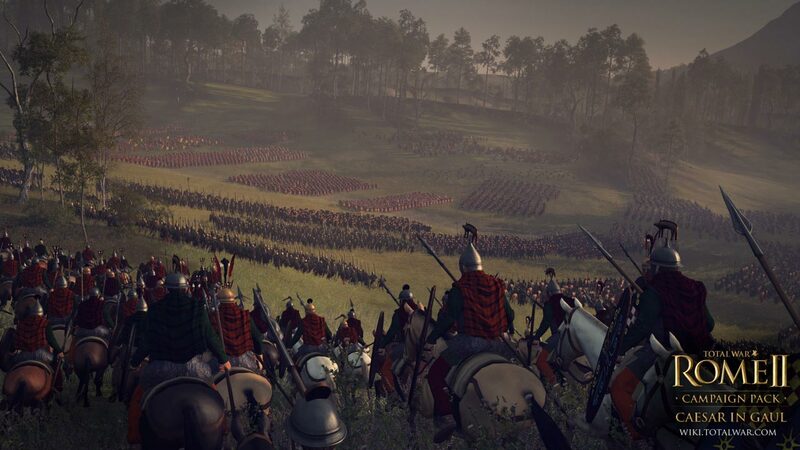 Campaign "Caesar in Gaul" covers a smaller period of time (58 - 51 BC) and a smaller part of the territory than the ROME II itself, but it is more detailed representation of Gaul and the southern coast of Britain. 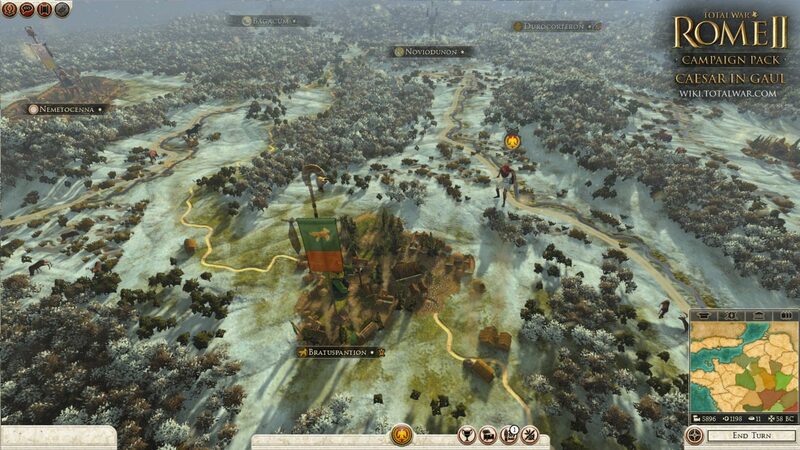 Compared to the Gaul map in ROME II, the Caesar in Gaul campaign has more regions and provinces, more factions (gaming and non-gaming), it also has a number of well-known generals and historical statesmen whom the player will hire or with whom he will fight depending on the chosen faction. 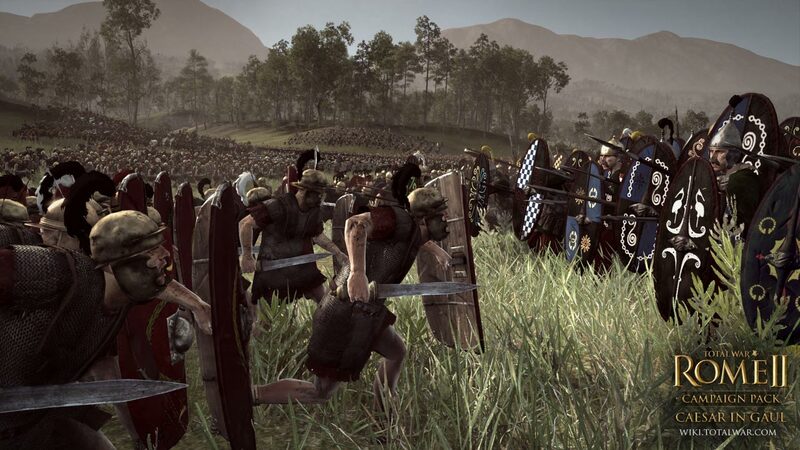 This war brought Caesar huge profits and fame, making it incredibly popular among the Roman people. And at the same time setting up against him the Senate, who watched the increase in his military and political might, which later allowed him to become a dictator.